“7 Rings” is a big hit for Ariana Grande. It’s been streamed more than a billion times around the world, and this week, the song is back up to #1 on the Billboard Hot 100, the sixth time it’s topped the chart. But according to The New York Times, it’s an even bigger hit for Rodgers & Hammerstein. “7 Rings” interpolates “My Favorite Things,” which was written by Richard Rodgers and Oscar Hammerstein II for the musical The Sound Of Music. 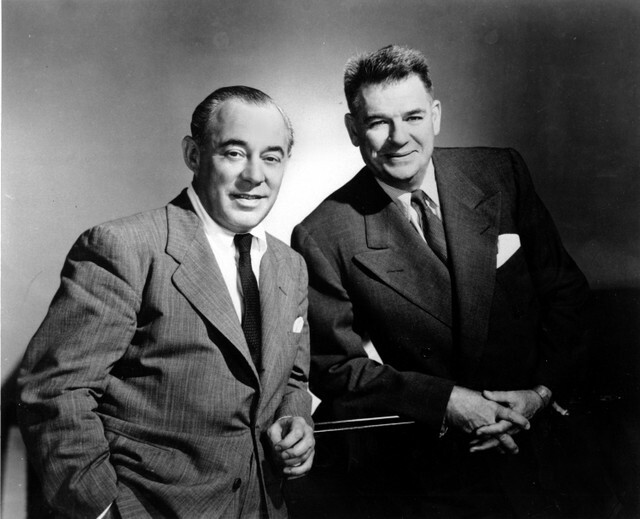 And although 10 writers are credited on “7 Rings,” Rodgers and Hammerstein, both of whom have been dead for decades, are getting 90% of the songwriting royalties. A few weeks before its release, representatives for Grande and her label brought the completed song to Concord, the music company that has owned the Rodgers and Hammerstein catalog since 2017. Concord asked for 90% of the song, and Grande’s people agreed without further negotiation.